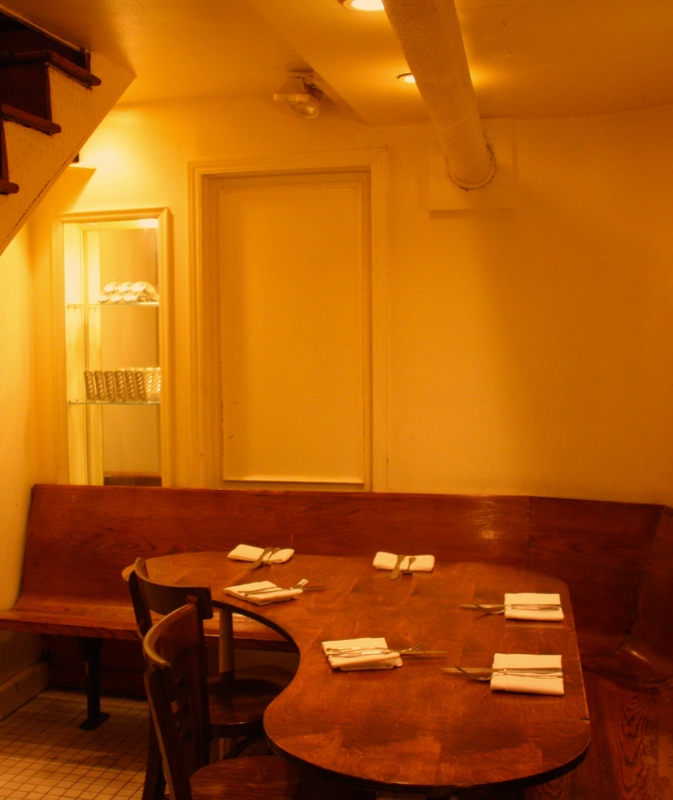 We can accommodate groups of 5 to 9 at our semi-private table, which is one flight down from the main dining room. For parties of 7 or more, a three-course prix-fixe menu is required. Please call us at 212-677-6221 to make a reservation. The line is open from 10am-5:30pm Monday-Friday. We do not take reservations via email.